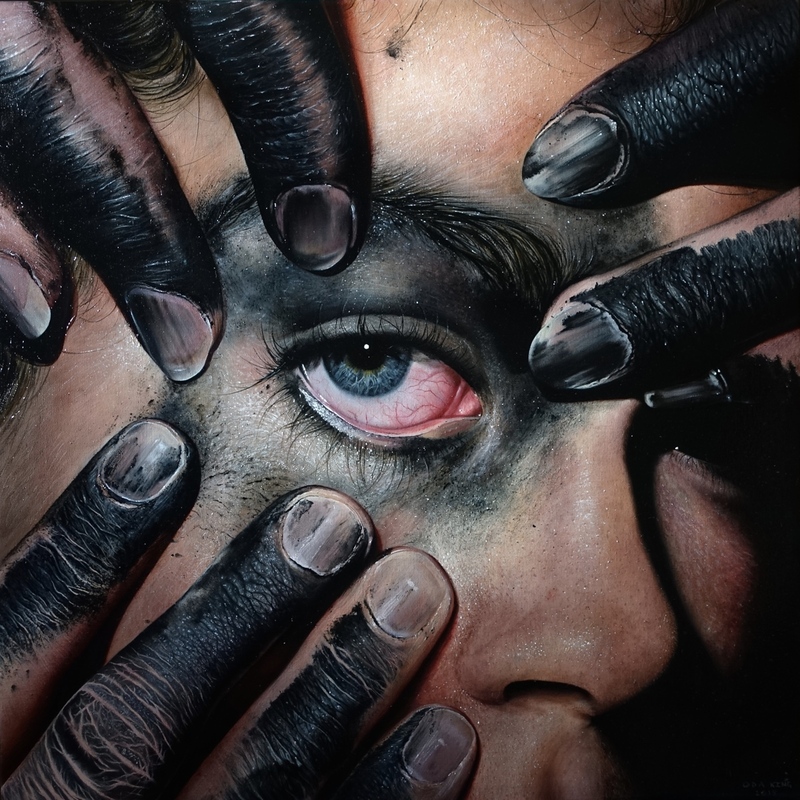 Hyperrealistic oil paintings by married artist duo Kit King and Oda. Oil on linen wrapped birch gallery panel. Painted by married artist duo Kit King and Oda.